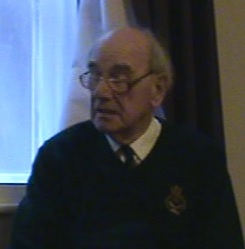 David Render served in the Sherwood Rangers Yeomanry Tank Regiment during the European campaign. This interview is currently being transcribed. Dates of Interview: April 29, 2012; May 3, 2012.